It depends on where you house is. If you are surrounded by trees, then it’s worth doing twice a year to prevent build up and leaf matting. Ideally once in November, December and then again in the summer. Even if you live in a more urban environment, moss can clutter your gutter in a year, so gutter cleaning annually should part of your home maintenance schedule. This gutter was cleaned a year ago. Its on the front of the property, a three bed semi in Wellington. There are no overhanging trees, but the moss build up was pretty substantial. On the rear of the home, again no leaf litter in this one, but plenty of moss build up. The birds have been trying to help by flicking bits on the conservatory roof! 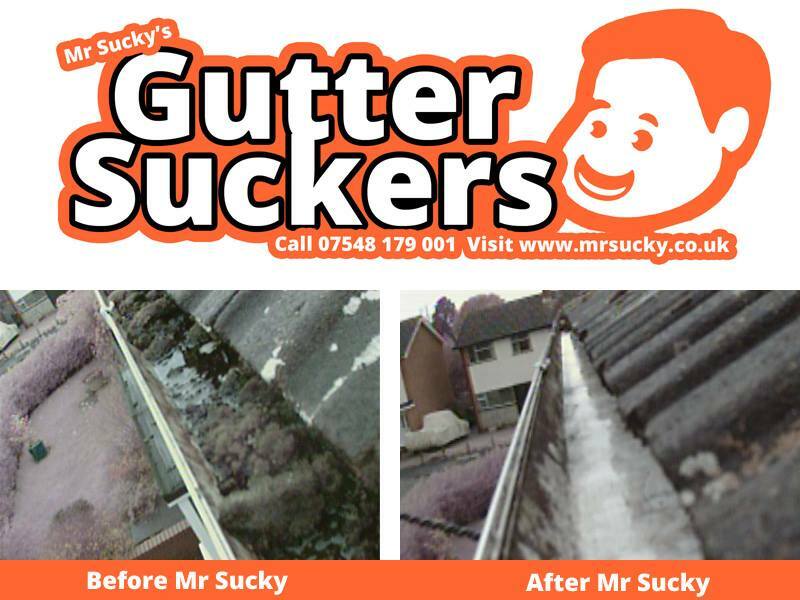 We also cleaned the conservatory guttering out. Not so high up but plenty of crap in here, including a firework case! Standing water too. If this was allowed to freeze, and it snows the weight will certainly test the fixings! 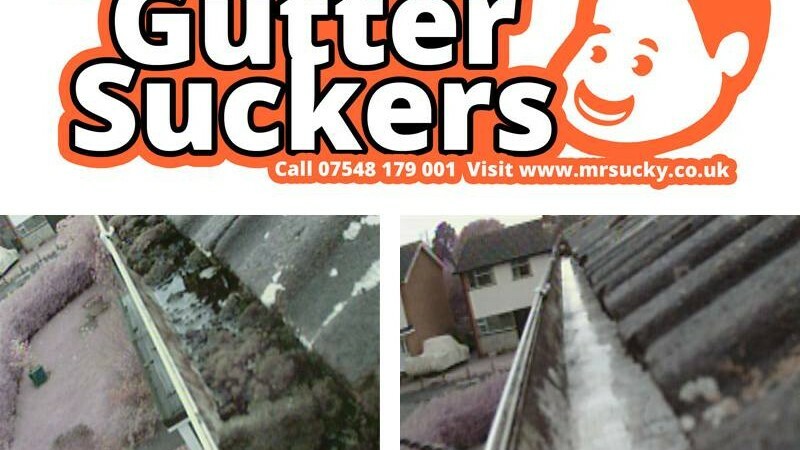 When it thaws there is a chance that a clogged up gutter will not cope with the melt water from the roof. Problem solved with a super-sucker, massive pole and Mr Sucky! Does Netting Keep My Gutters Clear?